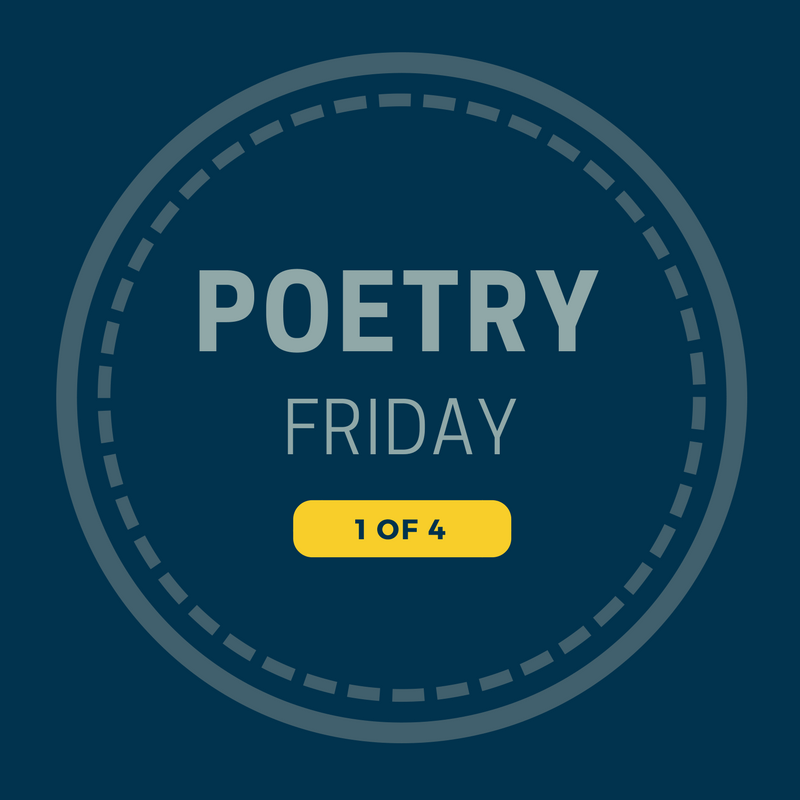 In honor of National Poetry Month, The Thread is celebrating Poetry Fridays. 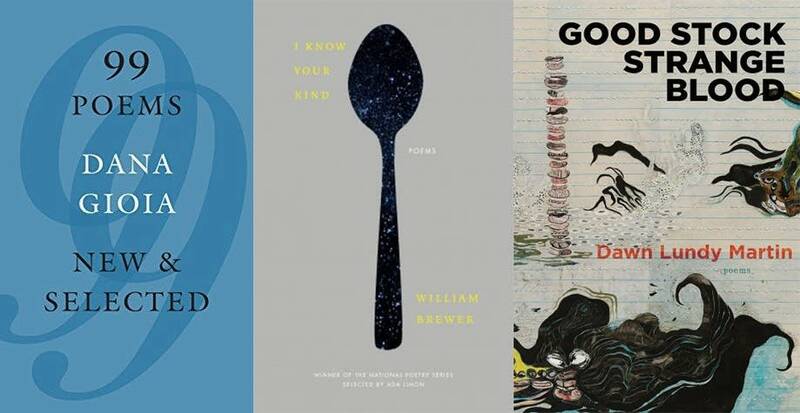 Each Friday in April, we will publish a selection of poetry from local independent publishing houses Graywolf Press, Milkweed Editions and Coffee House Press. Today's selections come from Dana Gioia, William Brewer and Dawn Lundy Martin. the grassy fields and bottomlands. on narrow cliffs where boulders block the way. for hawks and swarming crows. "Rough Country" from "99 Poems: New and Selected." Copyright © 2016 by Dana Gioia. Used with the permission of Graywolf Press. Why'd you keep hitting, he asked. But it was heads. It's always heads. "Early Oxyana: An Anecdote" from "I Know Your Kind." Copyright © 2017 by William Brewer. Used with the permission of Milkweed Editions. and we think, God, or we think Universe. I say, portent across the wind. unknown. What speech into hard god breath just as night park is godless? What of a silver cube in the mouth? This is our wandering. "To sing the blue song of longing—" from "Good Stock Strange Blood." Copyright © 2017 by Dawn Lundy Martin. Used with the permission of Coffee House Press.